Music star, Davido has been nominated in the 2018 BET awards for Best ‘International Act’. 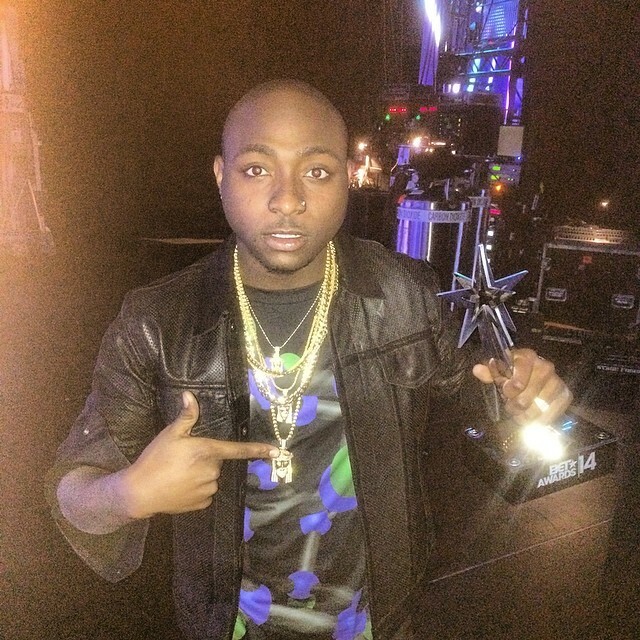 Davido has constantly been making major waves in the music scene in the last few years. Just recently, he won the ‘Artist of the Year’ award at the 2018 Headies held May,5 2018. The list of the BET nominees was made public on Tuesday, May 15, 2018. However, the 2018 BET Awards is scheduled to take place on Sunday, June 25, 2018 at the Microsoft Theatre, Los Angeles, California, United States. Tiwa Savage is also nominated under the same category, ‘Best International Act’ amongst other top artistes across the world. 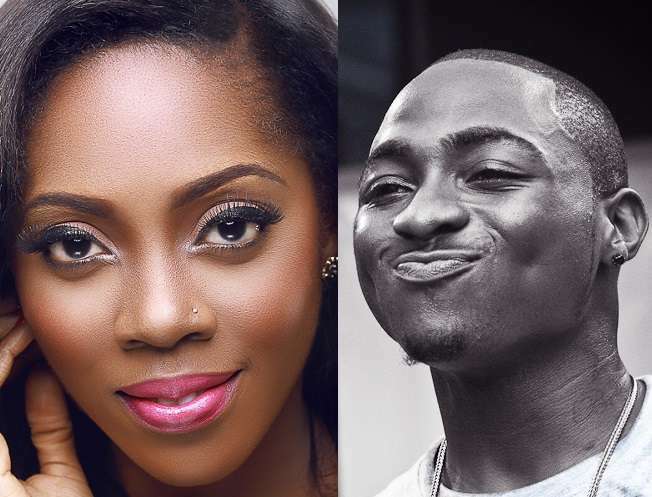 This time Davido will be competing again with fellow Nigerian pop star, Tiwa Savage. Unfortunately, Wizkid did not make the list. 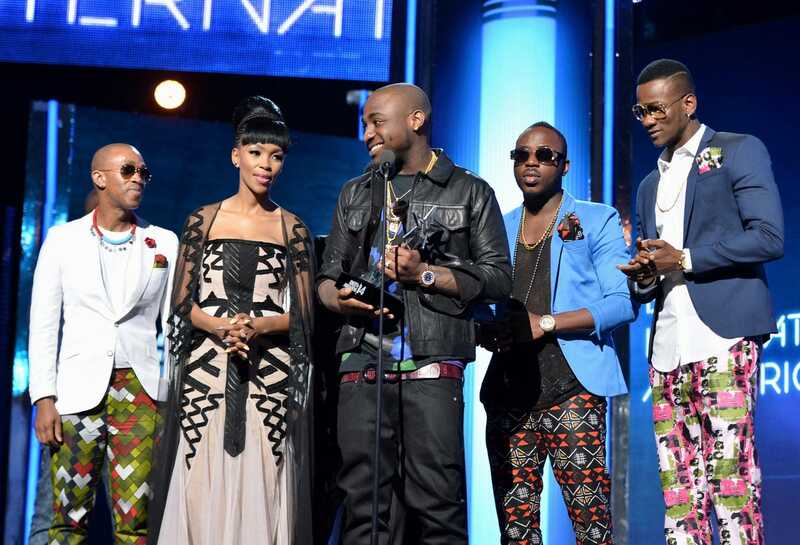 In 2014, Davido won the Best International Act: Africa, beating Diamond Platnumz, Tiwa Savage, Mafikzolo, Sakordie and Toofan. This year, we hope either Davido or Tiwa wins the award.